Here it is! 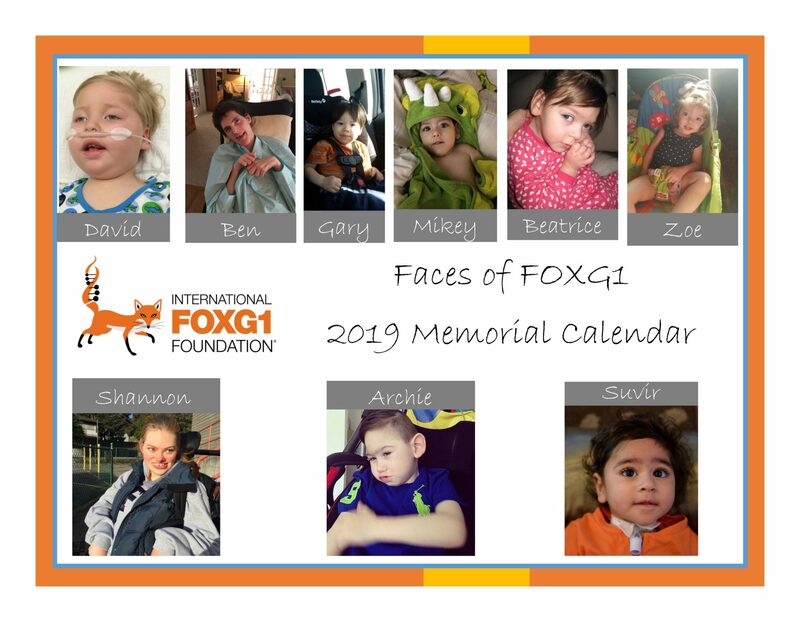 Our 2019 Calendar, featuring our very own families is available for purchase! Our cover is a memorial to those that are no longer with us, but are always present in our hearts.